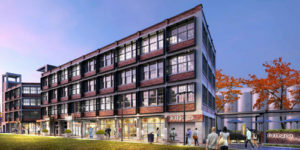 The Walker Power Building’: An Exciting Redevelopment of a Historic Building and Landmark within the Trendy Neighbourhood of Olde Walkerville. 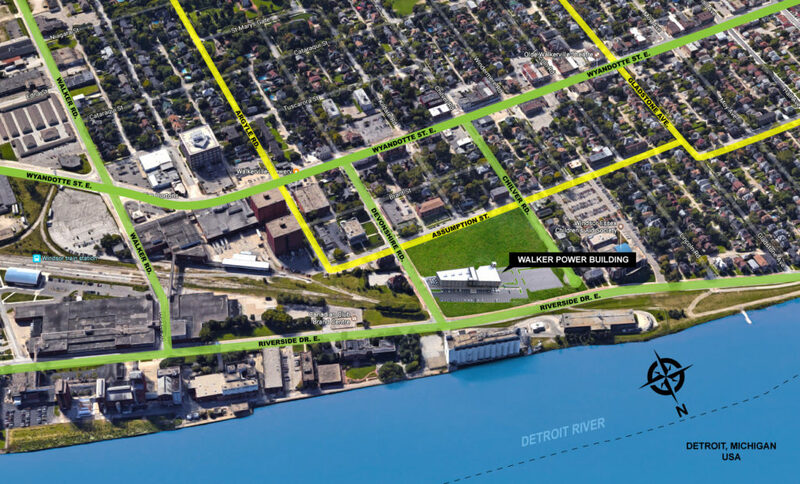 The Walker Power Building Inc. acquired the Walker Power Building in 2016 with the intent of redeveloping the building and site. Riverfront Trail, our development will be a destination for pedestrians and will have amenities for everyone in the neighbourhood to enjoy. 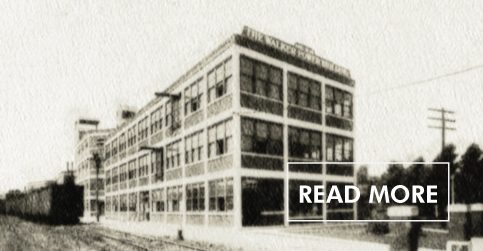 The Walker Power Building is an early 20th century industrial building developed by the sons of Hiram Walker under the Walker Sons firm name in the years between 1910 and 1913. 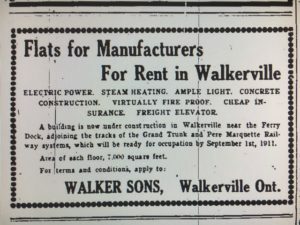 Walker Sons was a company under the same control as Hiram Walker & Sons Limited, Walkerville Land & Building Co. and Walkerville Light & Power Co. amoung others. 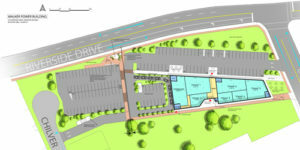 The building was constructed to meet the demand for industrial space during a time where the Town of Walkerville was experiencing rapid industrial growth. The Town of Walkerville was founded by Hiram Walker and incorporated in 1890. In the early 1900’s, Walkerville was a model town with a mature and cultured air despite being relatively young. Within 20 years of it’s existence, Walkerville was a busy industrial settlement which was thought to be one of the most beautiful in the whole Dominion of Canada.